Start each day with a thankful heart! We’re so thankful for YOU! 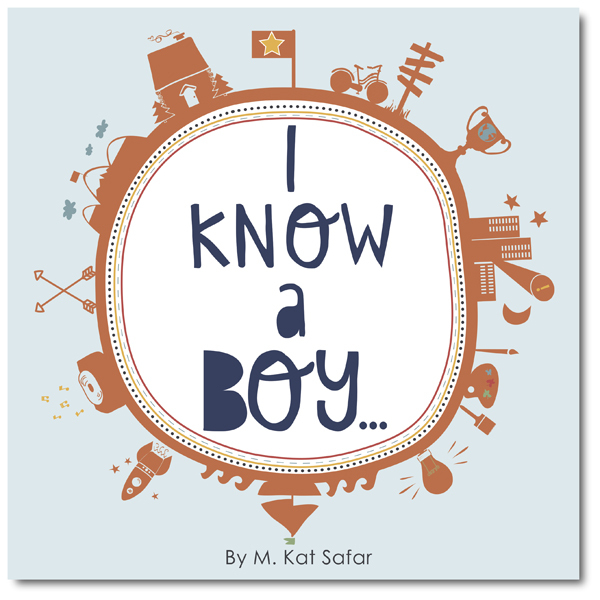 So much so that we’re giving away our “I Know a Boy…” gift book for FREE today (November, 25th 2014) via Kindle and the Kindle app!